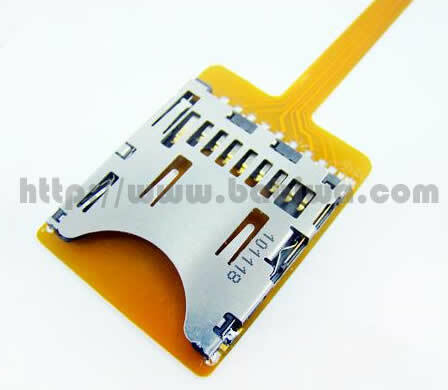 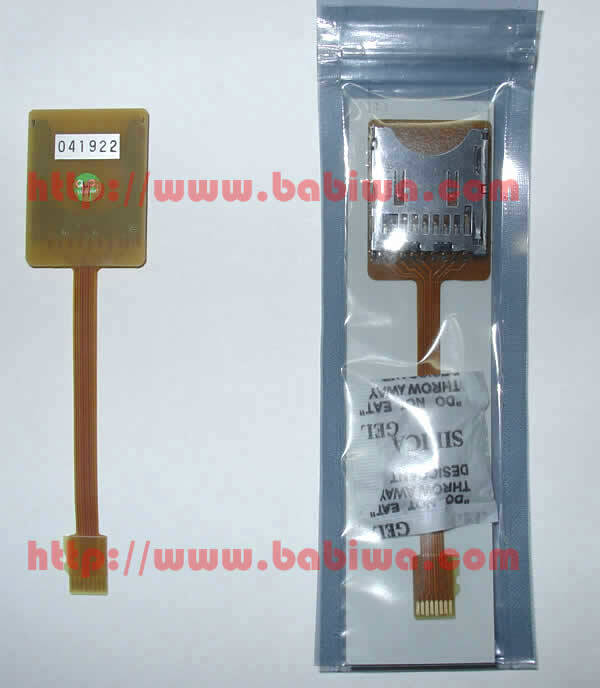 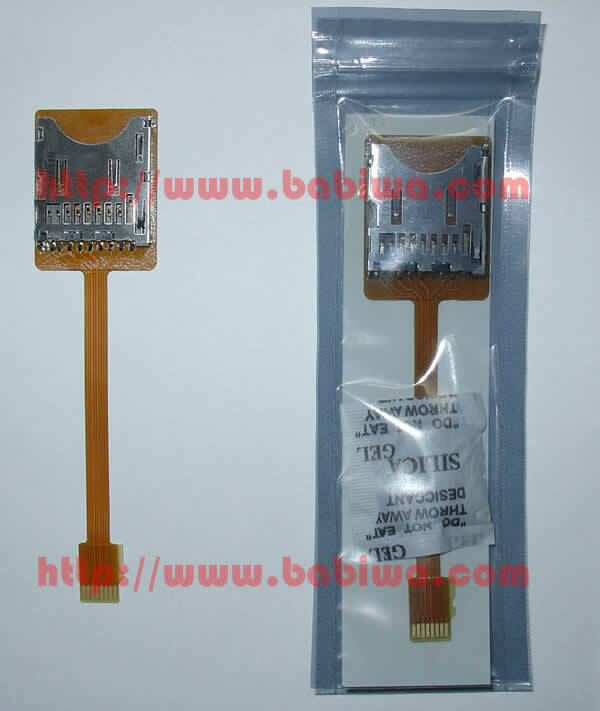 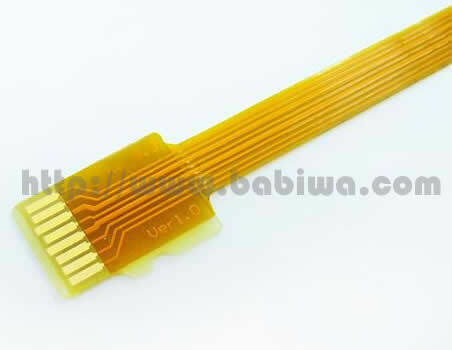 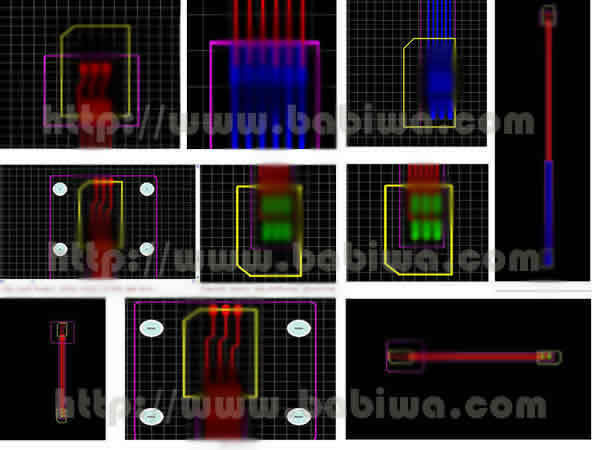 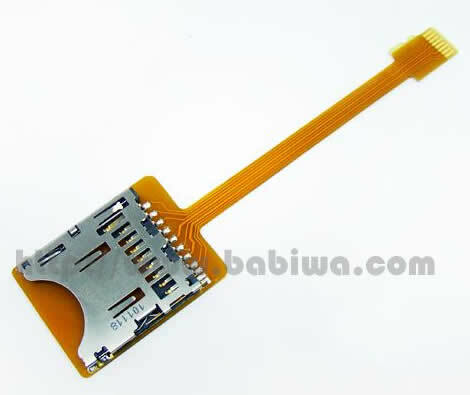 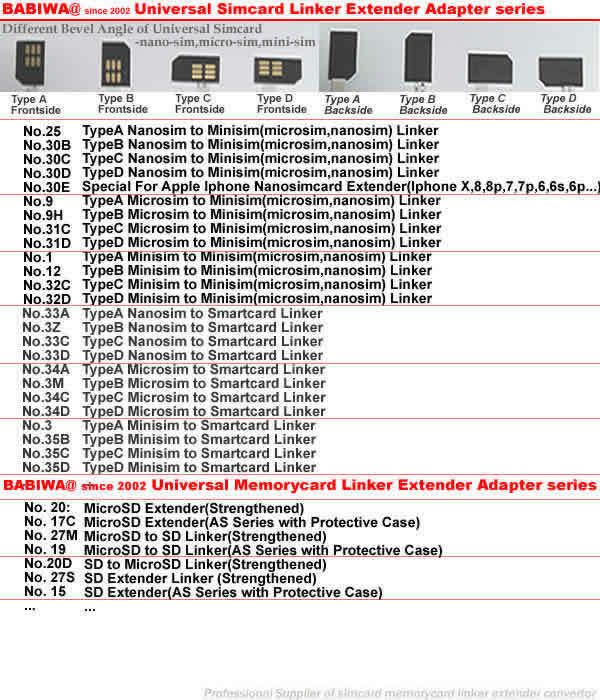 Micro sd Previously also called Trans-flash Card or TF card. 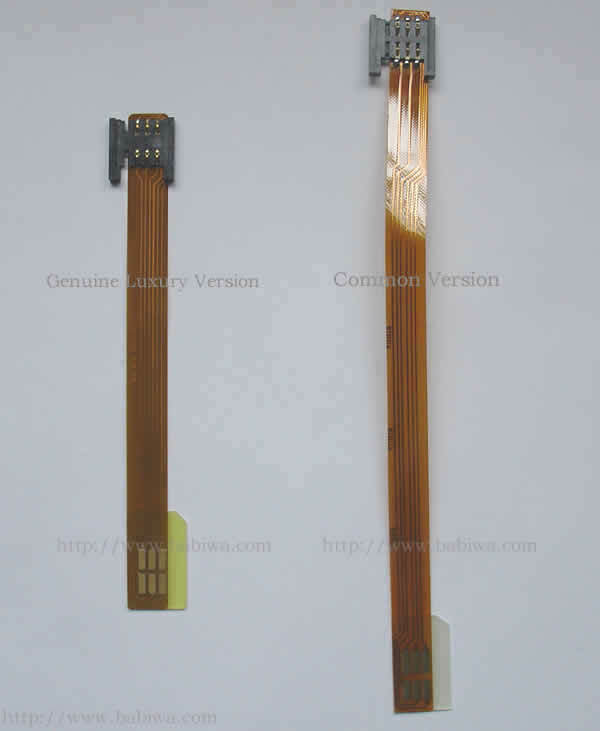 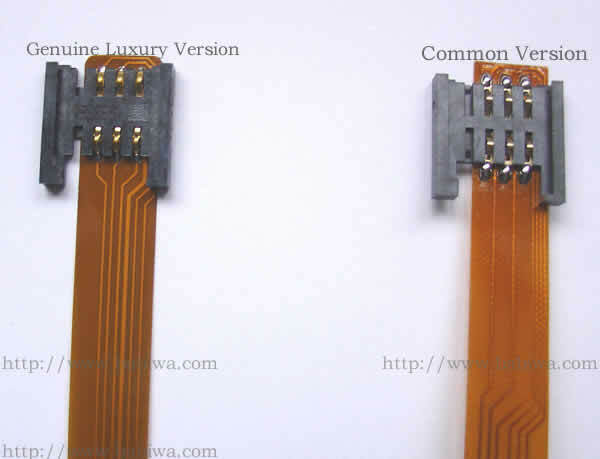 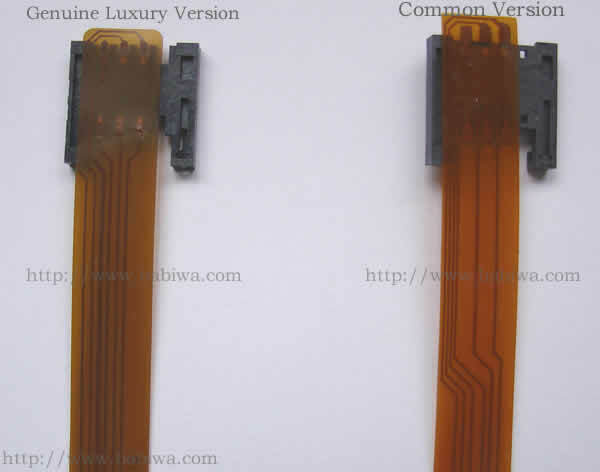 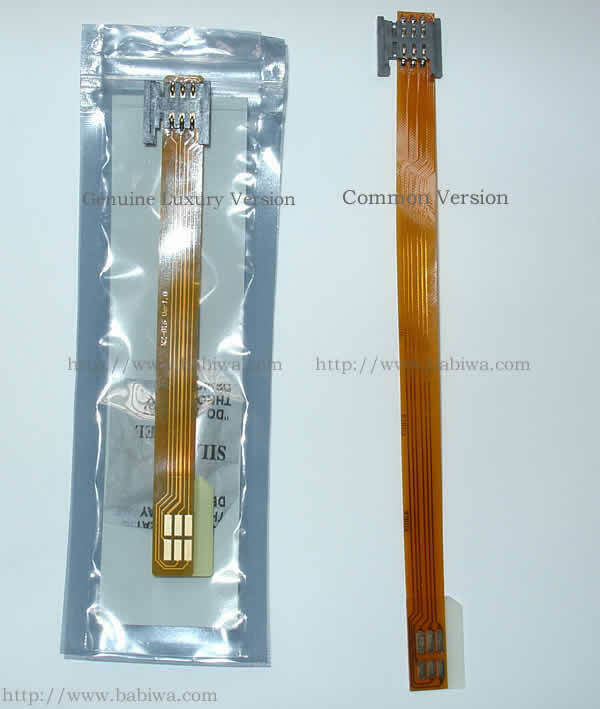 The Only Luxury Version which could support Repeated Use(especially twist and bending).18k Golden Plate Connection part.Produced with Newest Material of High-Quality DuPont Pyralux flexible material AP9121R for (FPC)Flexible Printed Circuit. 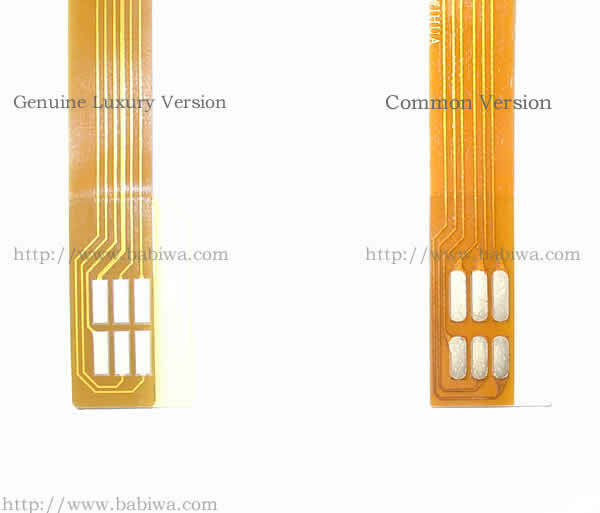 Comparation of our Newest Luxury Version and Common Imitation(Fake)Version.We take Luxury Type 6 as example,same quality and material as this listing Type 8. for your reference. 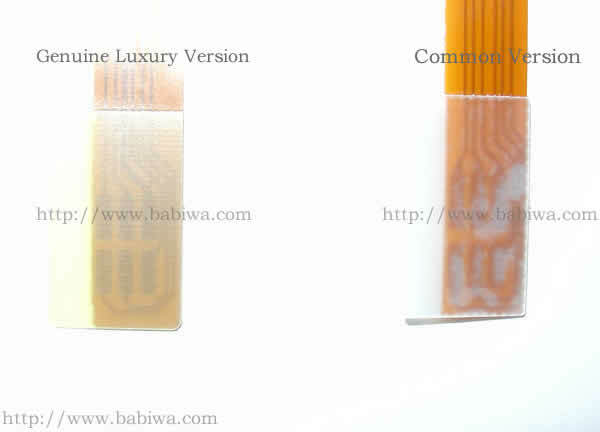 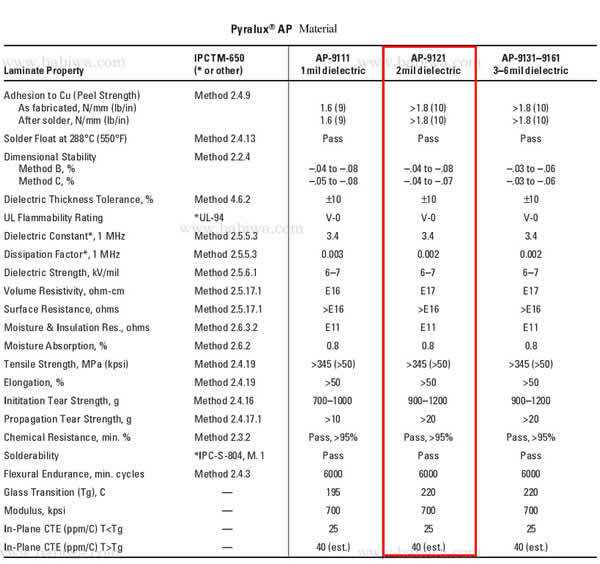 --We just take Type 6(same quality as this type 8)for comparation with other poor imitation. 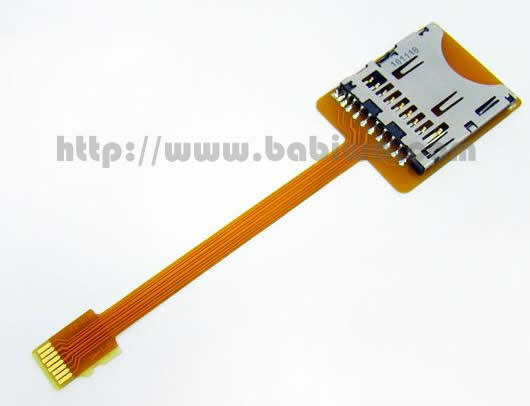 We call it Plug & Play, No Any Complicated Technical Knowledge required.Very easy to operate even for first new user,Just insert ,plug and play. 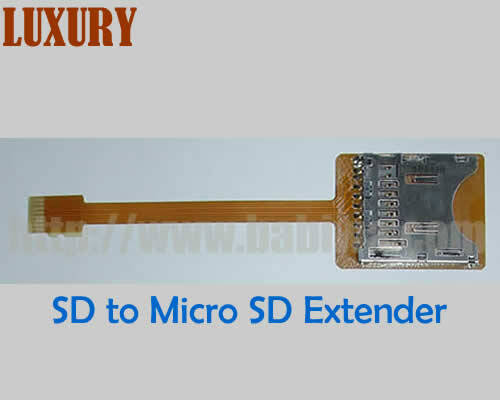 The most convenient way to test micro-sd on any electronics with another SD card.